All of Vainu's eBooks, webinars, and videos in one place. Learn how you (or your sales team) can get to the level in which CRM makes your job easier and increases your performance. 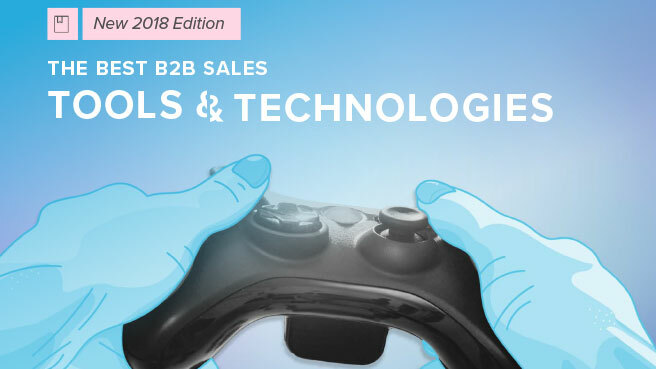 How we're automating the first steps of the traditional B2B outbound sales process with SalesOps and AI. 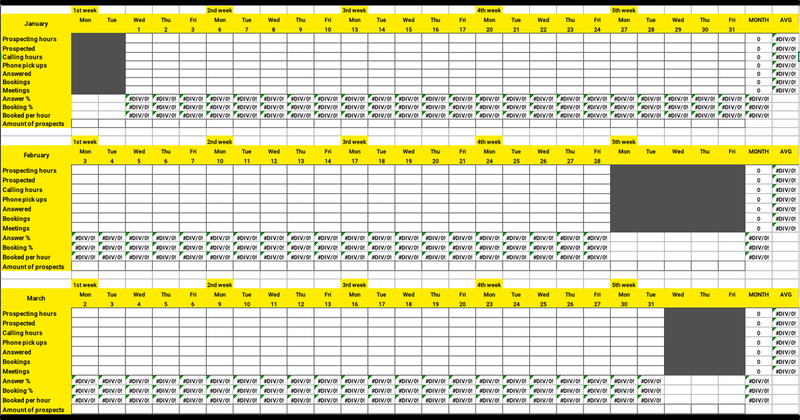 This spreadsheet is designed for sales teams to keep track of their daily activities of prospecting, calling and meeting customers. When using the template, you'll know how to optimize your daily activities. How to incorporate your CRM, marketing automation and external company data into AI-driven account scoring. 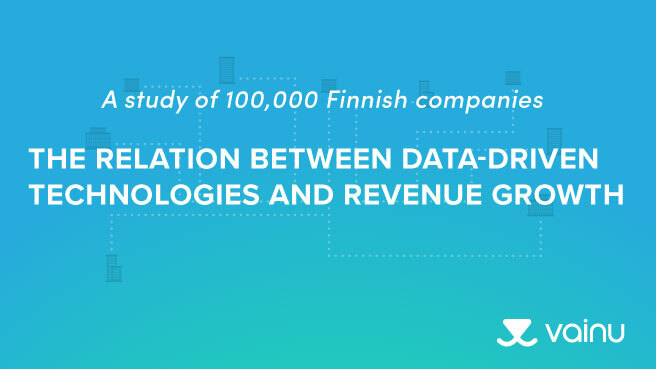 The relation between data-driven technologies and revenue growth in Finnish organizations between 2016 and 2017. 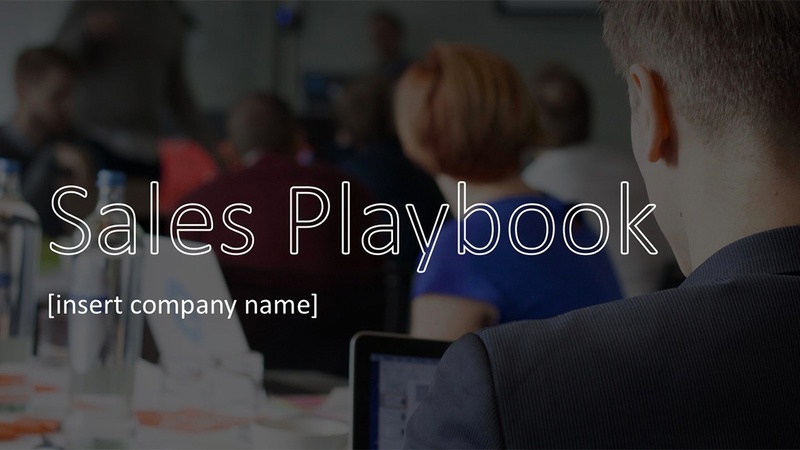 An increasing number of sales organizations are using their own sales playbook to build systematic winning habits and processes. See what LocalTapiola's Financial Director Sakari Pehkonen has to say about the cooperation with Vainu. 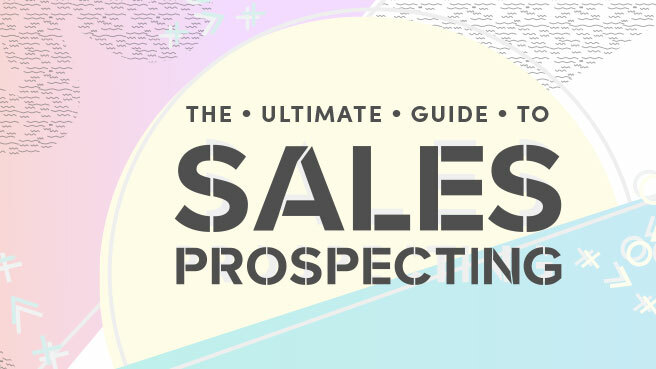 Learn to streamline your sales prospecting process by finding the right accounts for you to reach out. Our CEO Mikko Honkanen talks about overperforming sales teams at Sanningens Minut event in Stockholm. A Tale of Two Brothers or: Do You Still Believe in Magic? 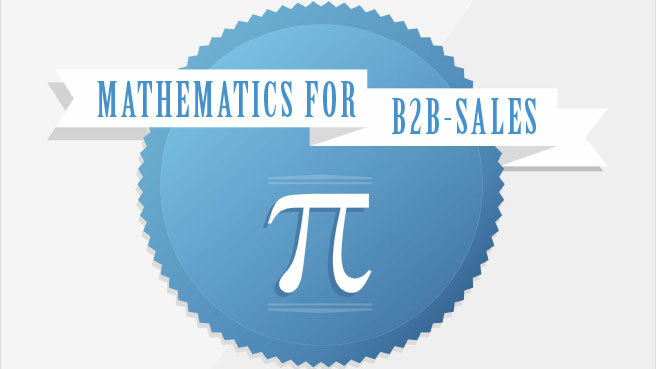 A fictional poem reflecting a true moral of the story in B2B sales. 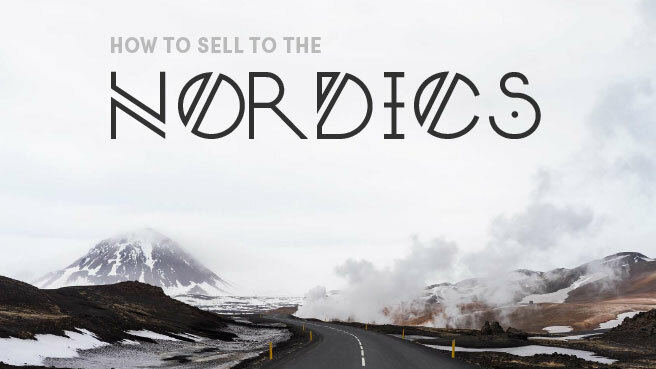 We have the local know-how, the tool and the data that help salespeople succeed in the Nordics. See how you can push and pull dynamic info from and to your CRM and truly capitalize on your CRM data. 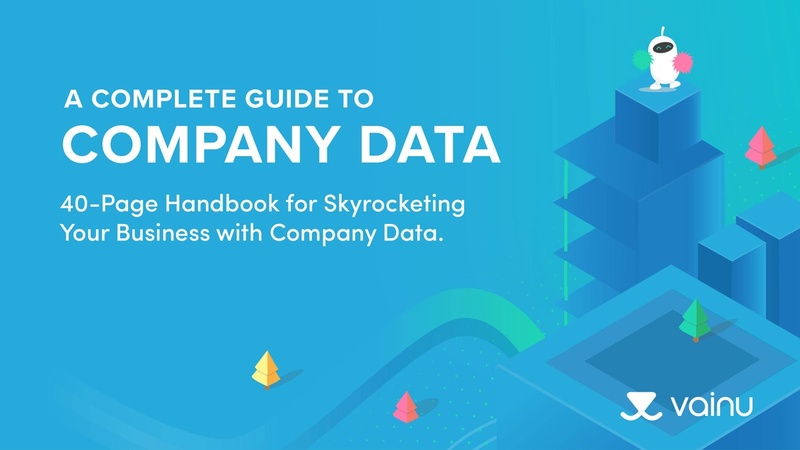 See how staffing, recruiting and headhunting industry can use company data to know which companies to contact. 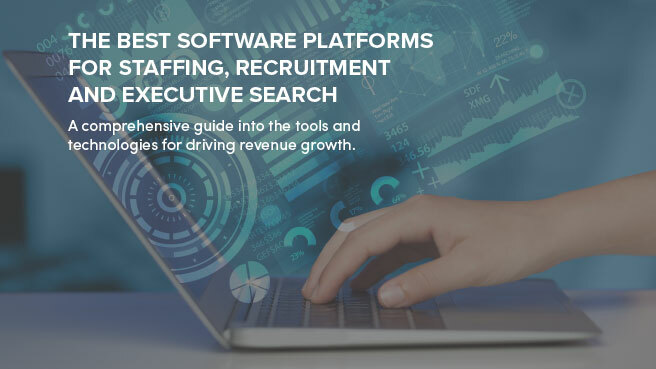 Comprehensive guide into the tools and technologies for driving revenue growth in staffing industry. How to use micro-behaviours and actions to drive real performance growth across your entire organisation. The most important insights for companies expanding to Sweden, focusing on Finnish companies planning to enter the market. 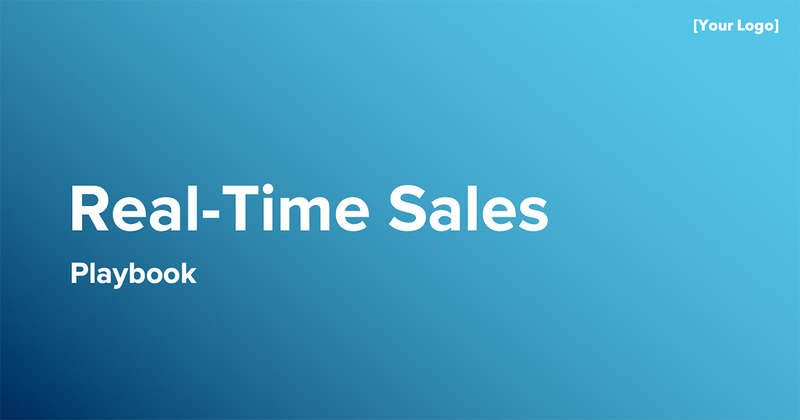 Embrace the connected power of data-driven inbound and outbound activities in sales and marketing. Analyze and visualize any given target groups. 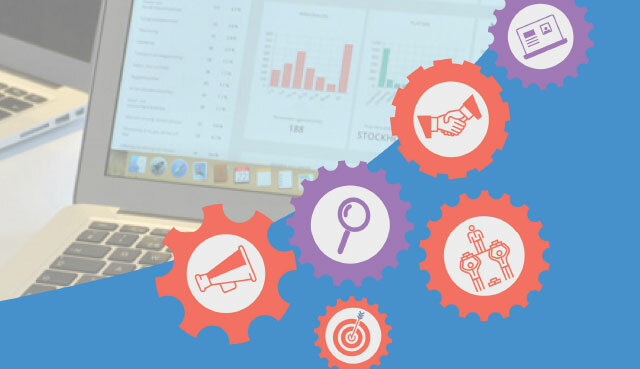 Communicate better with your most important customers and prospects with the help of open data-backed Account Based Marketing. Learn to supercharge your sales pipeline with a modern approach to sales KPIs. Using both direct and predicitive indications to find the best prospects in Staffing industry. By using data and external signals mined from the web, you can find the best, timely leads. How to Build a Sales Machine? Sales is the cheapest source of funding for all startups. How can you make your company a true sales machine? How to identify the best prospects with predictive data and make your sales cycles shorter with ABM?